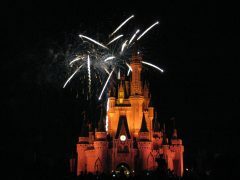 Thanks to those of you who attended the Disney trip information meeting. Welcome to all the 8th-grade families! 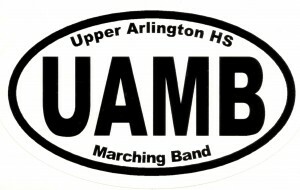 Here is a link to the handout with useful UAMB information for the 2019-2020 Band Year. Please fill a 2019/2020 Season Online Deposit & Participation Form to secure your spot by paying the $100 non-refundable deposit due by March 1st. Follow this link for Bob Rogers Traveler Reservation. Here is the suggested itinerary for the Orlando trip. Families interested in also going to Disney World can coordinate with Justin Meats by calling or texting 614-620-4118.